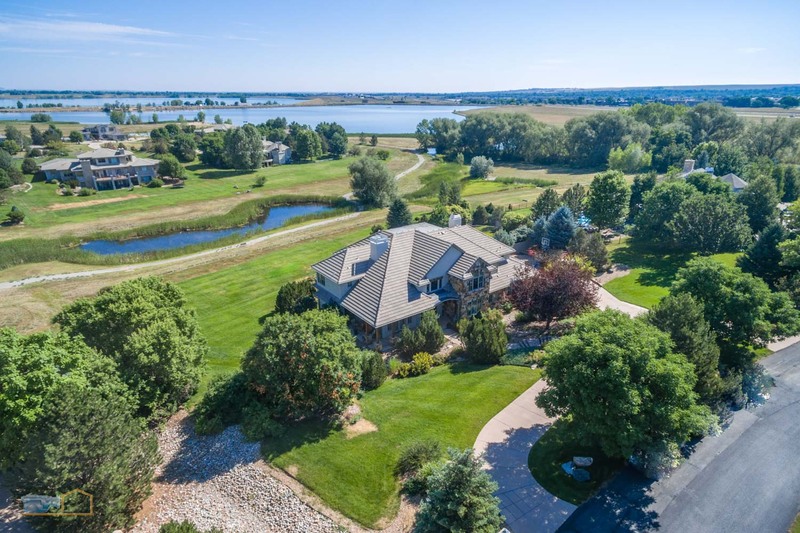 Some properties need a bird’s eye view. 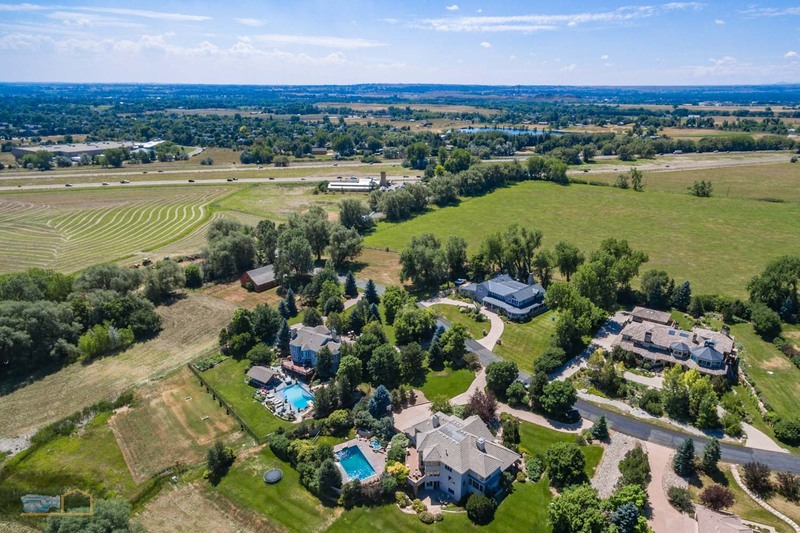 Real estate aerial photos will give you this perspective. 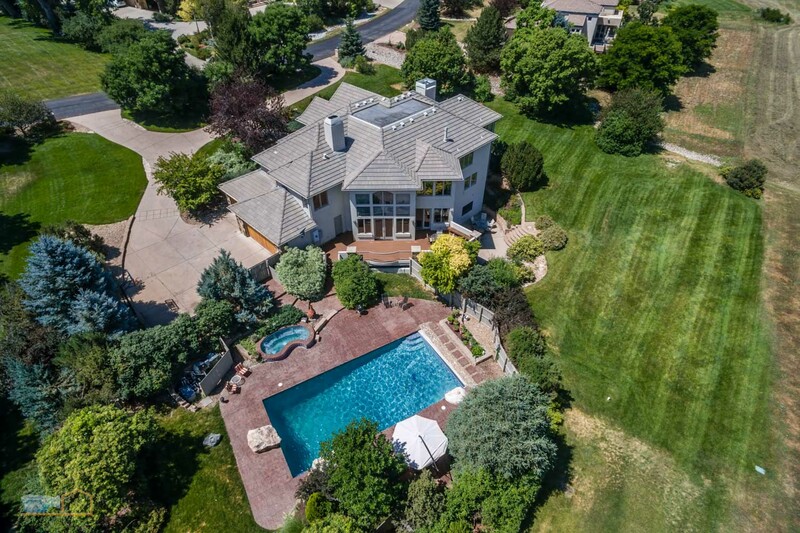 We use state of the art equipment and professional photography editing techniques to provide impressive shots. 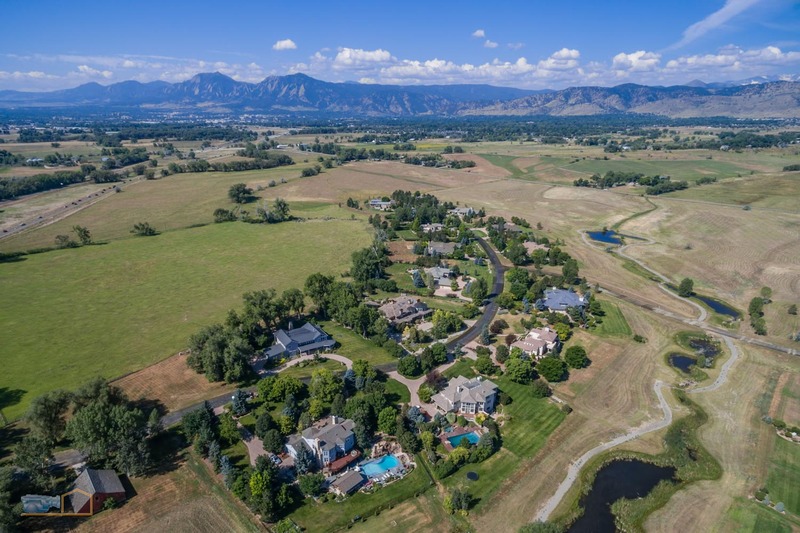 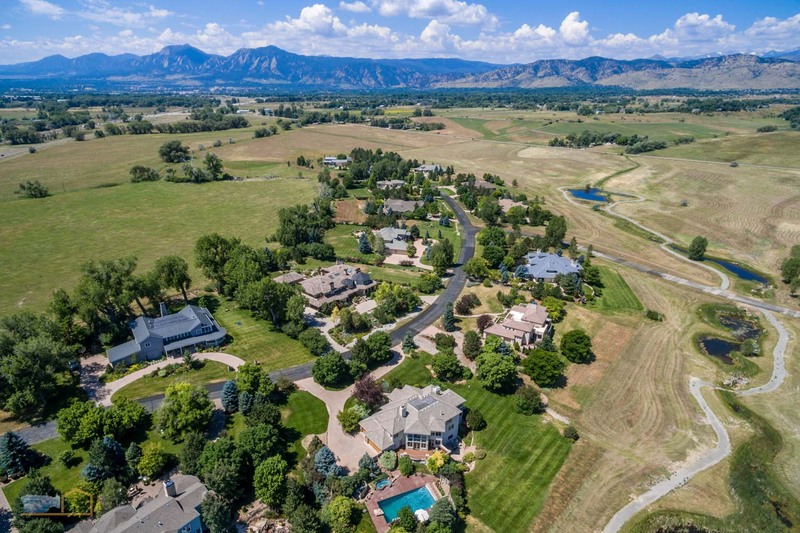 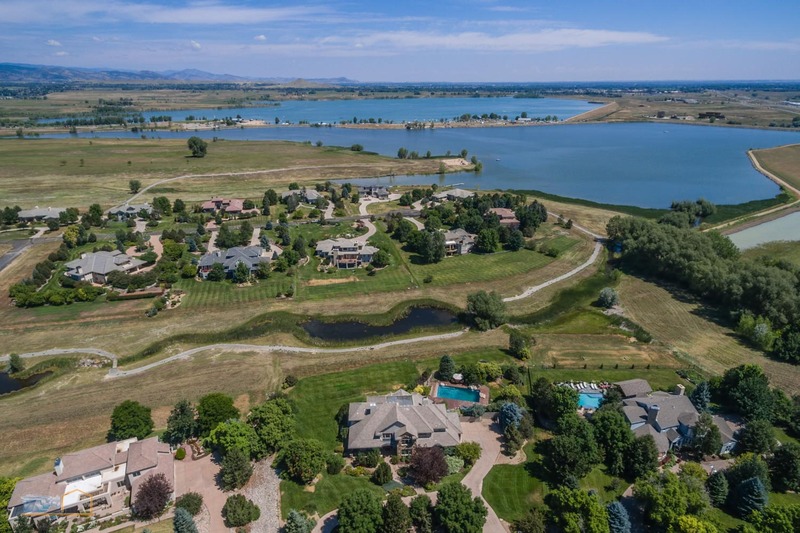 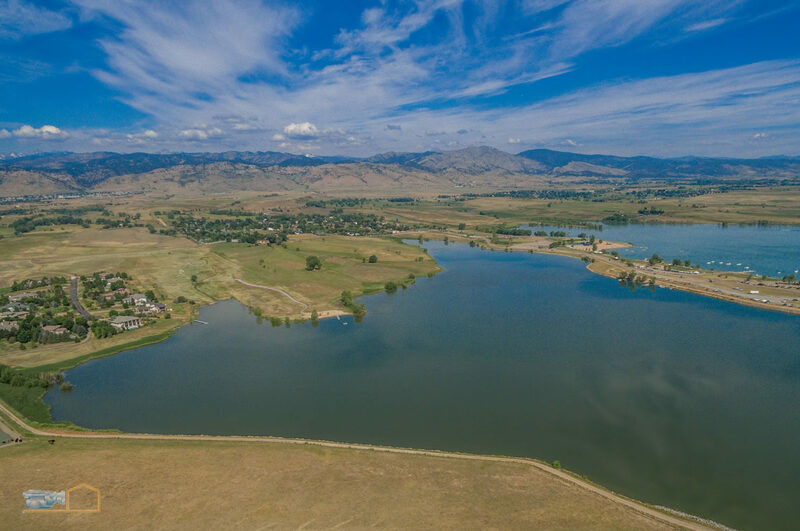 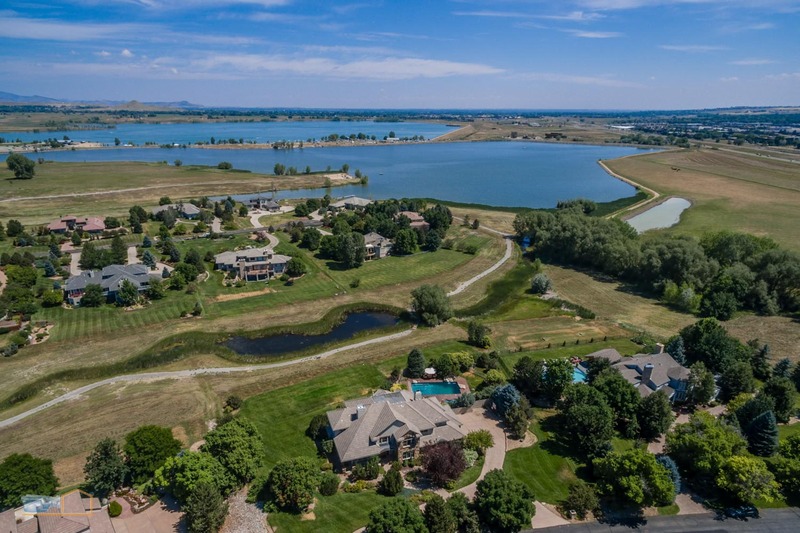 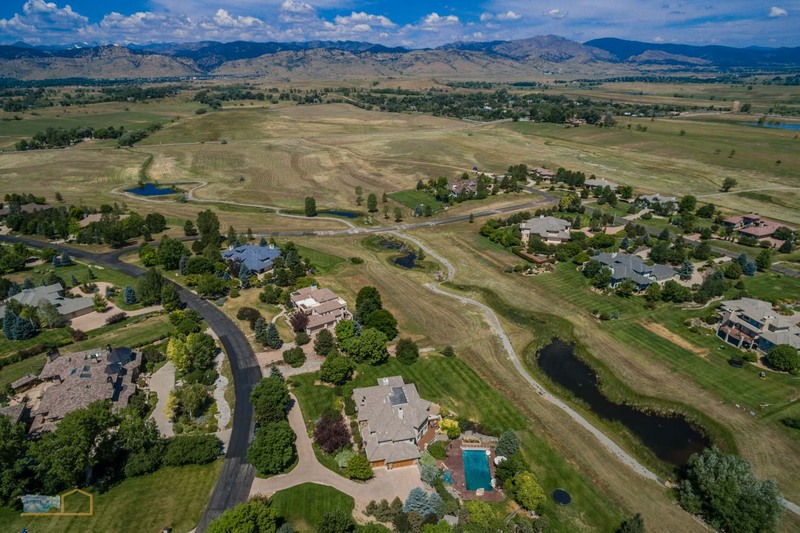 Listings with acreage and mountain views are great candidates for aerial photography. 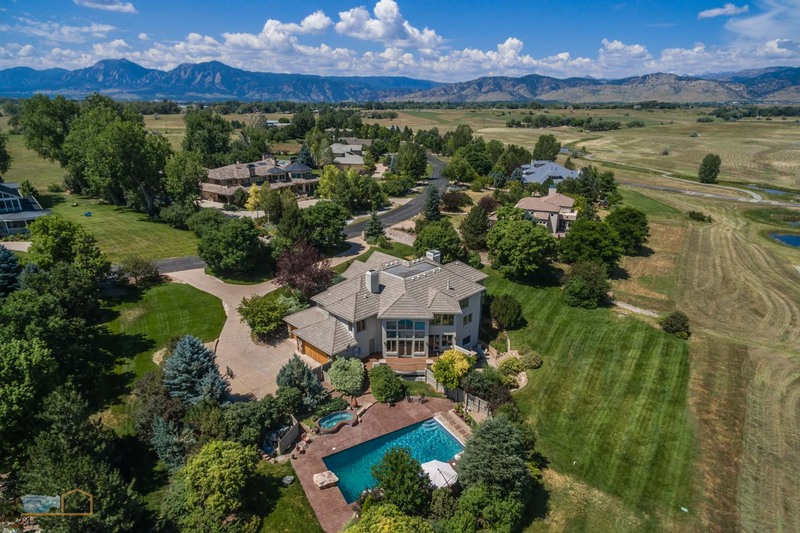 This isn’t for every listing, but the ones that have unique views will really stand-out with dazzling real estate aerial photos.